Who doesn’t love a bargain? We certainly do! 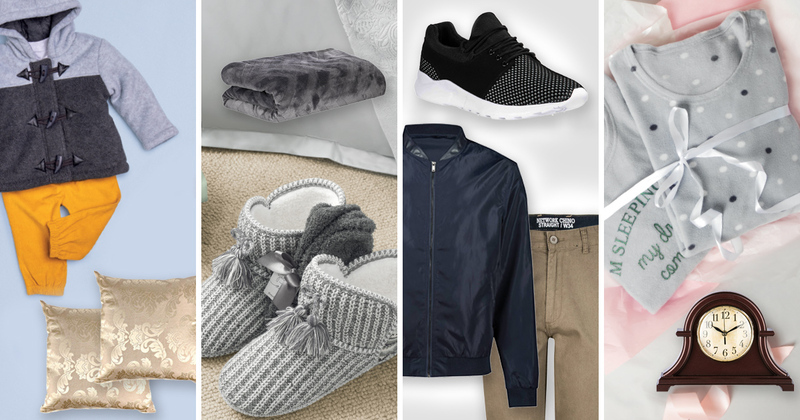 We’ve rounded up the best budget buys under R250 from Jet this season. Read on to see what we’ve got our eye on! 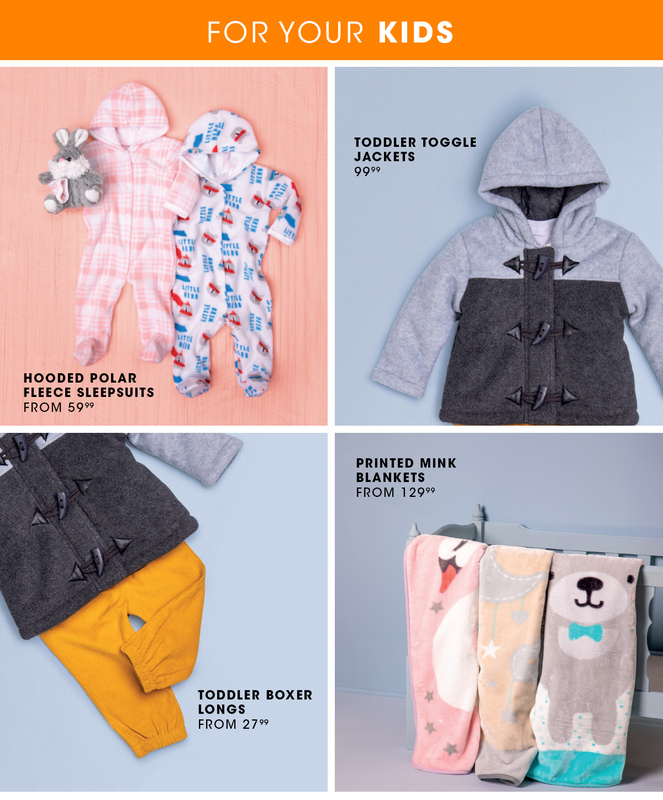 Whether you’re looking for cute kids’ slippers, chic jackets or comfy sleepsuits – we’ve got you covered this season! 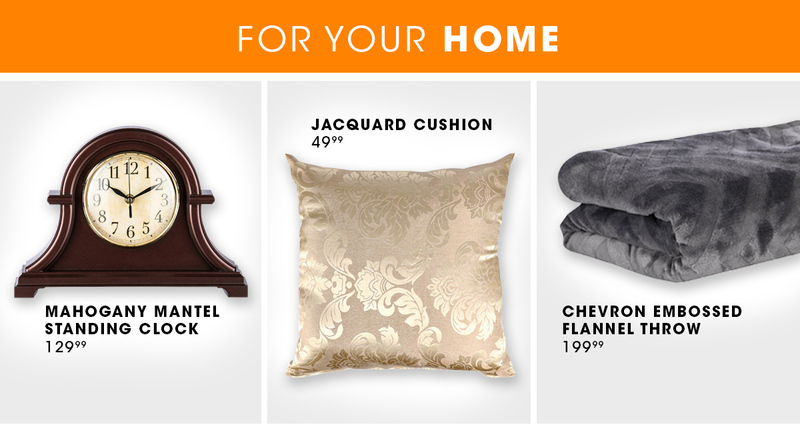 Want to spruce up your home? These budget buys will renew your home without breaking the bank! 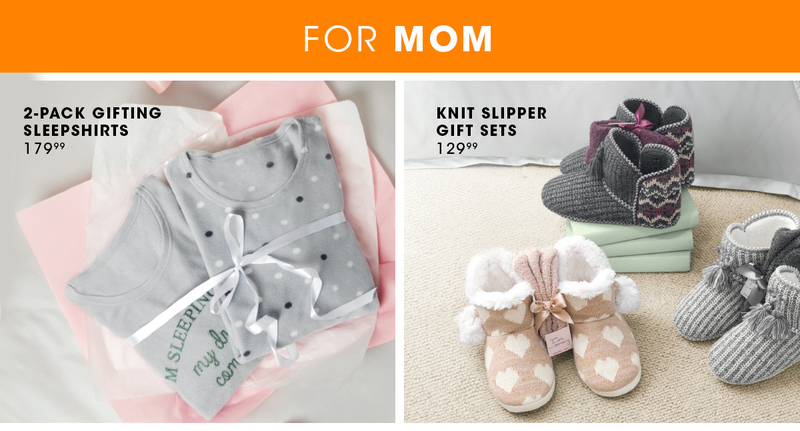 Mom, kick back and relax – you deserve it! These sleepsuits are perfect for morning snuggles with the family. Dad, we haven’t forgotten about you! Keep it cool with these retro sneakers and chinos.